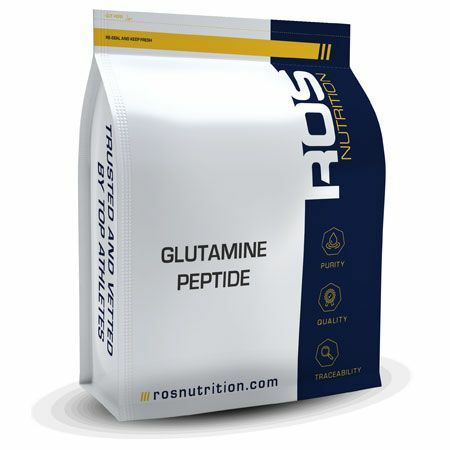 Glutamine peptide is a highly absorbable form of glutamine. Regular glutamine is free form, meaning it's free from being bonded to other amino acids. The peptide form of glutamine is bonded making it more stable, this may help increase the availability of glutamine to the body due to greater efficiency and absorbability. 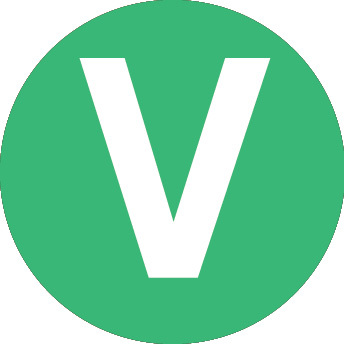 Glutamine peptides are suggested to be the most bioavailable form of glutamine and are estimated to be absorbed faster than equivalent amounts of free form l glutamine. Glutamine peptides are also more stable in solution, higher temperatures and low PH compared to free-form L glutamine. Glutamine peptides have many benefits in the body including improving the rate of recovery from exercise and supporting the immune system. For best results take 1-5 g, twice daily. Take a serving after your workout and another serving at another point during the day.